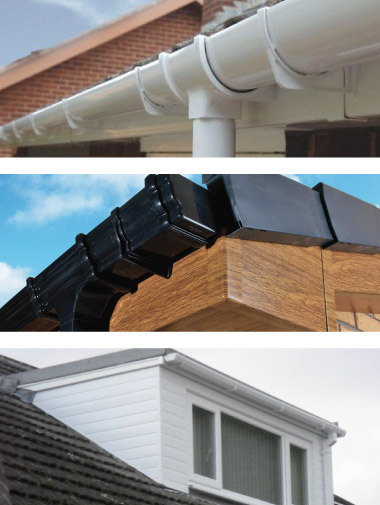 Sol Windows has an excellent range of roofline products to dramatically improve the look of your home and reduce essential maintenance. No more sanding painting or climbing up ladders to service old wood! To discuss options and receive advice on all aspects of your intended project, please contact us.